A sad bell tolled for the scientific world on 14 March 2018, when news of the death of Stephen Hawking reverberated around the globe. Hawking, who died at the age of 76, hadn’t been expected to live past his 20’s, wracked as he was by Lou Gehrig’s disease, a degenerative motor neurone disease which gradually paralysed him over time. Hawking’s life and scientific in the fields of general relativity, cosmology and black holes have been widely heralded as some of the greatest achievements of the last century, with the British scientist recently ranked as the 25th greatest ever Briton in a poll commissioned by the BBC. With his famous developments in cosmology and astrophysics, it’s no surprise that Hawking paid multiple visits to the observation sites of the Canary Islands during his illustrious career. 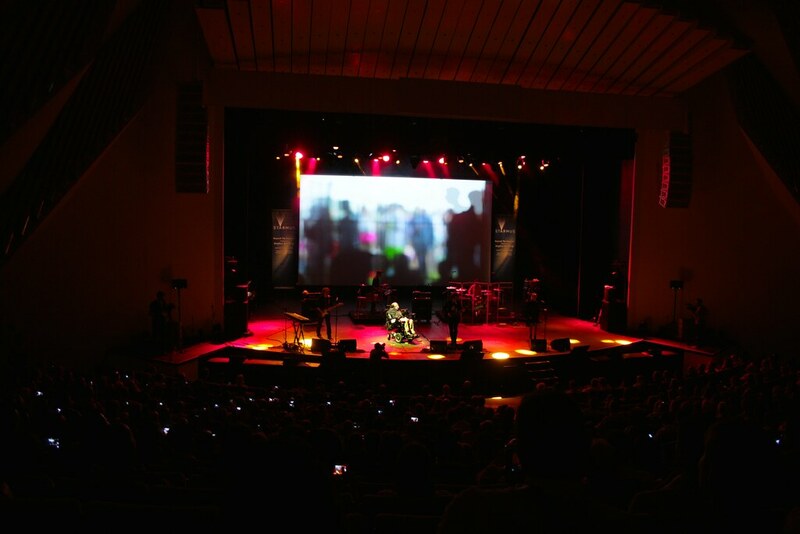 Of special note were Hawking’s keynote speeches at the Starmus Festival, a celebration of astrophysical and cosmological discovery, twinned with progressive rock music, which has been staged in the Canary Islands on multiple occasions. For centuries, the Canary Islands have been one of the planet’s go-to destinations for astronomers seeking the secrets of space. The wonderful climate and soaring mountain peaks, twinned with the lack of light pollution associated with sprawling cities has helped to develop the island’s reputation as the place to observe the sun, moon and stars. Tenerife itself has three UNESCO-sanctioned Starlight Reserves — where the local authorities are trying to ensure that darkness is preserved and light and air pollution is prevented, to protect access to the night’s sky. Whilst most tourists head to the island for sun, sea and sand, it might surprise you that ‘astrotourism’ now accounts for around 200,000 visitors to the Canary Islands every year, with the cable car ride up to Mount Teide as one of the top tours in Tenerife. So, it makes perfect sense that Mount Teide, the highest peak in Spain, would be chosen as the home for the world’s largest solar observatory. Hawking was provided with a guided tour of the observatory when visiting the island. Elsewhere in the Canaries, Hawking’s achievements have been immortalised in neighbour island – La Palma – with the first star being laid in his honour on the Walk of the Science Stars in Santa Cruz de La Palma.